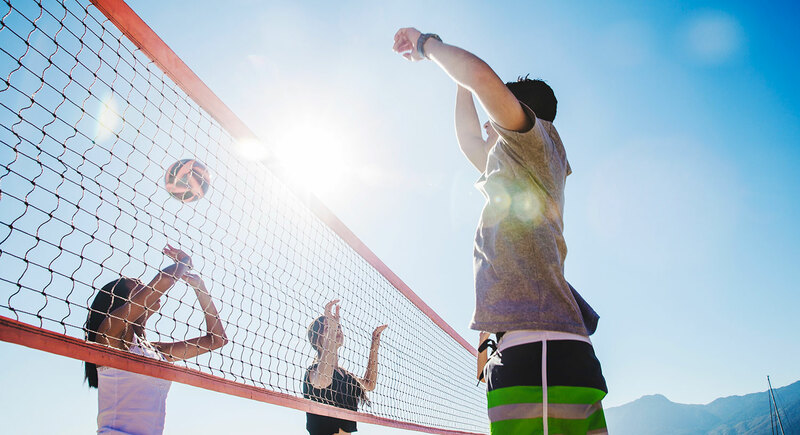 From May until September, the Centre culturel francophone de Vancouver will set up at 6pm every Thursday at Kitsilano Beach for some volleyball*. This activity allows you to play a sport in French for free, in a dynamic and welcoming atmosphere. *Weather permitting, updates will be posted on our Facebook page for beach volleyball.